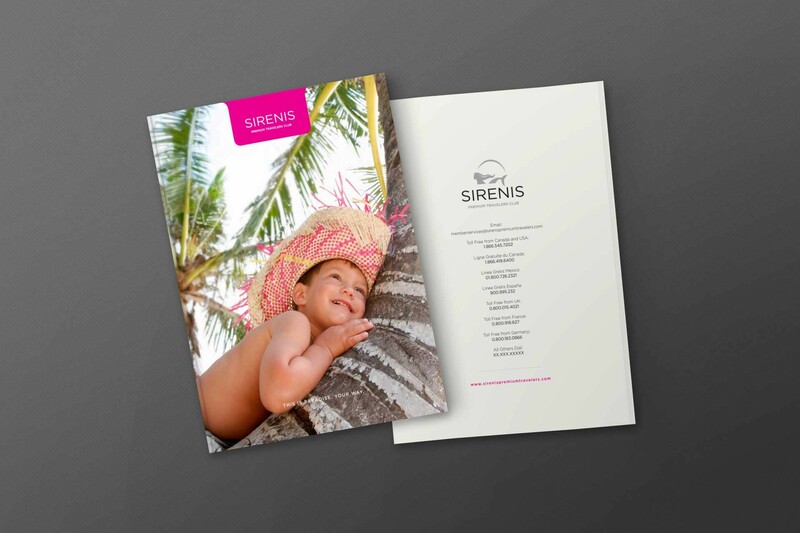 Sirenis Hotel and Resorts, an international, first-class resort destination hub, contacted Brand Tango to engineer a full digital suite, complete with a captivating brand identity and positioning concept for its new vacation club—Sirenis Premium Travelers Club. 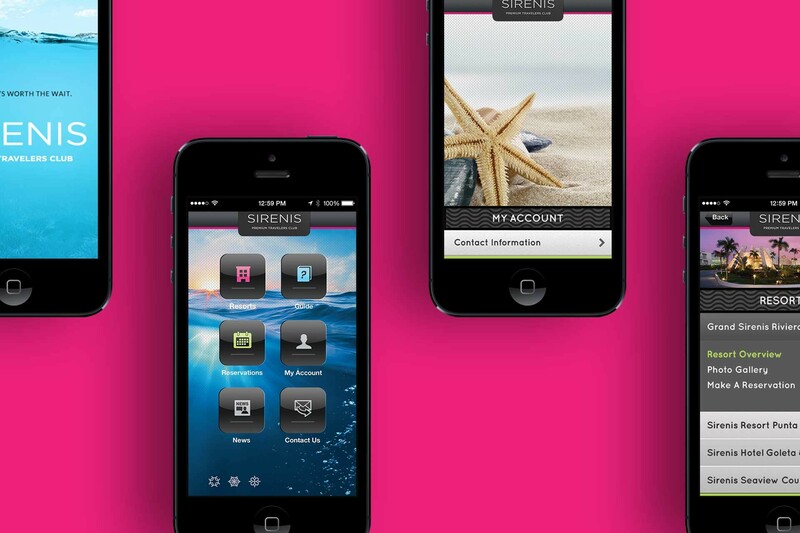 After identifying the opportunity to expand its customer base and the reach of its brand by extending into a new channel, Sirenis depended heavily on us to understand that critical to the success of this venture would be creating the high-quality experience that customers had come to expect from the Sirenis brand— from the beginning of the sales process to long after the final sale. 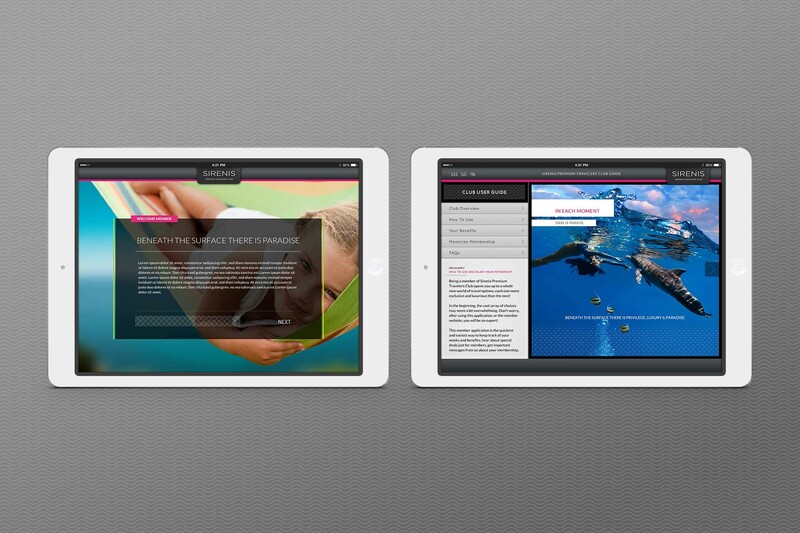 A digital suite merging mobile, tablet and web into one engaging membership experience. 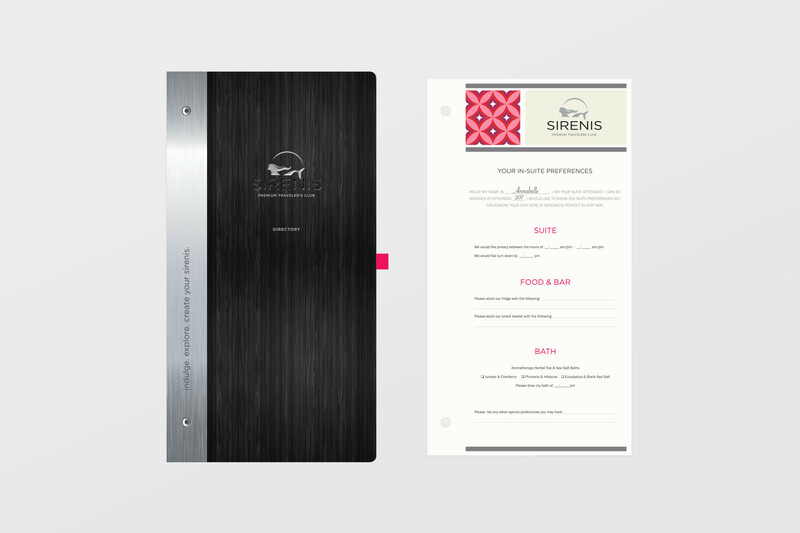 What makes the Sirenis project an exemplary display of the ingenuity that lies within our capabilities is the full scale, multi-sensory approach we methodically employed to captivate and retain the attention of its first-class world traveler audience. 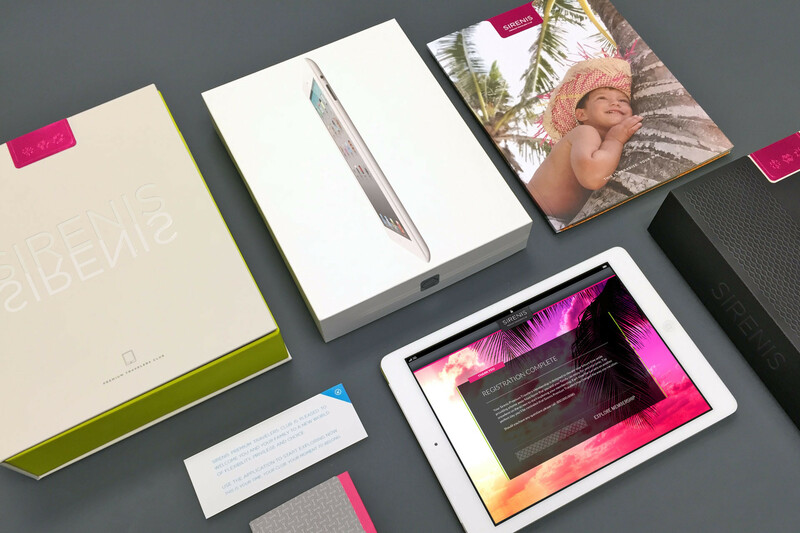 We began by delving into the brand’s emotional composition, correlating it to a well-defined visual identity, and then, overlaying it onto the brand’s various touch points—from the logo to the final deliverable: a branded iPad box with a membership application that tied to the website. 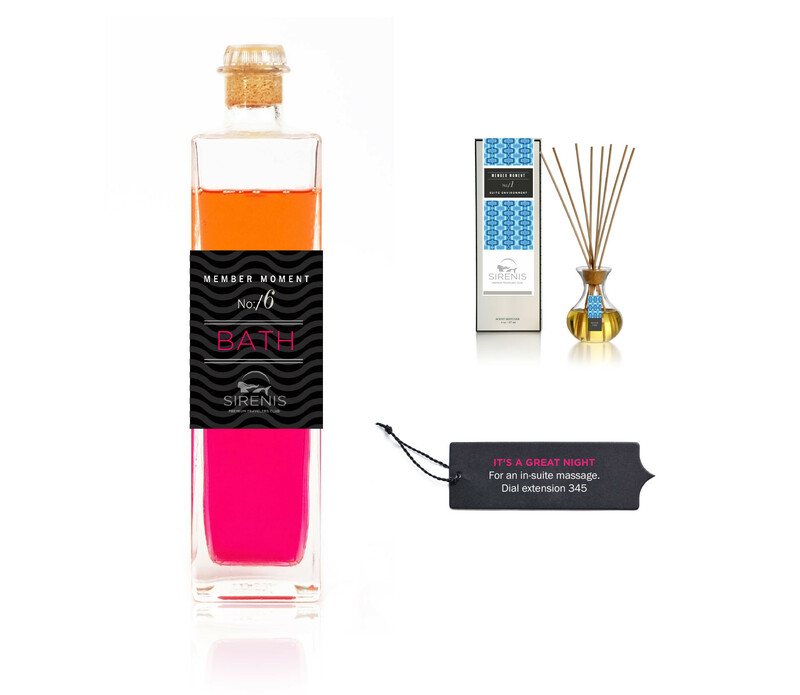 Fine details, clean aesthetics, and succinct messaging around their key differentiators—͞flexible, privilege, and choice͟—became the blueprint for the logo redesign and its accompanying icons. 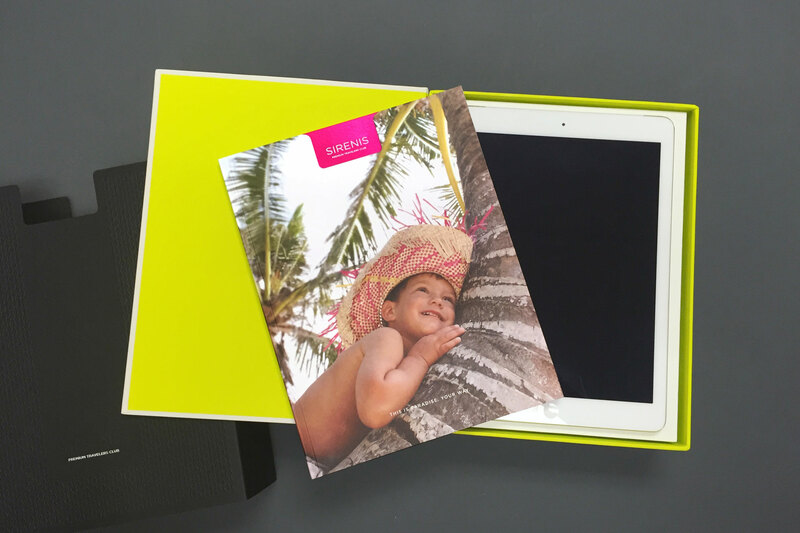 Our team recommended the iPad digital presentation for new members to offset the buyer remorse that is commonplace within the industry. 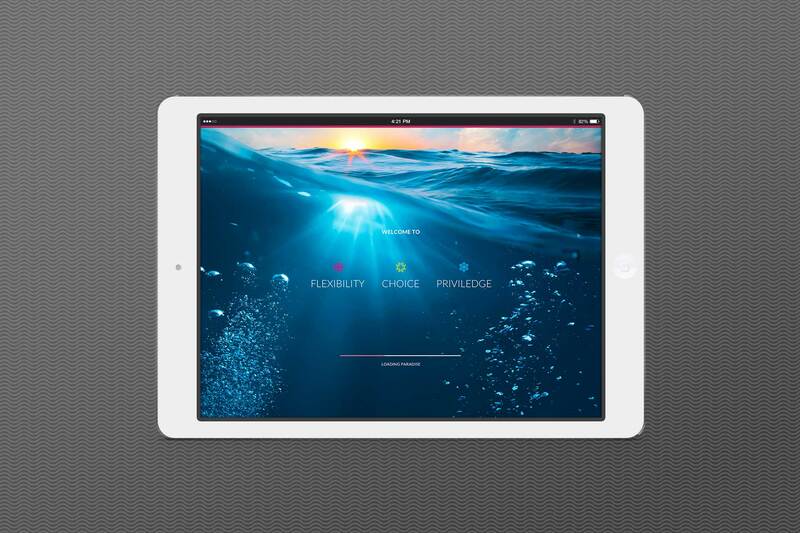 Not only would the iPad—which came with pre-installed membership information and live content—act as a reminder of what the new member bought, but it also created an instant communication channel for the brand; whereas, they could now track their members’likes and interests to better serve them. 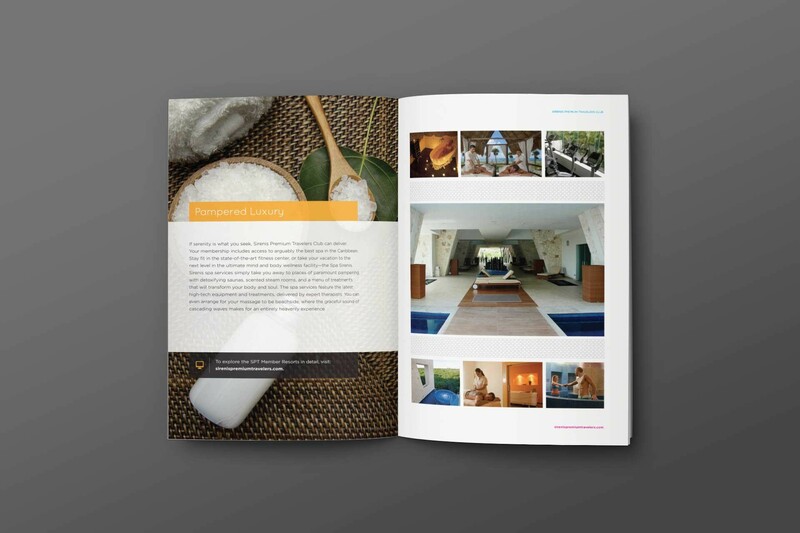 By transfusing the brand with emotive traces and combining it with intuitive design, we served the ultimate coup de gras: successfully positioning the brand to become the ͞Apple of Timeshare͟.